The cheapest and most convenient way to make international, interstate and mobile calls is by using your own mobile phone, using a local SIM card. International telephone cards can be purchased at most newsagents and convenience stores are also a cheap alternative to making international phone calls. Using the internet at your homestay, you can use Skype or QQ or others to call overseas at no extra cost. Local calls using public phones or the host's home phone will cost 30-50 cents per call. Remember: You should always ask the host before using their telephone as to the costs involved and when and how long you may use the home's phone. Internet in Australia is expensive to access. Most Homestays provide internet connection at their home at an extra weekly charge which you will need to pay upon arrival. However, you will need to use your own computer. Few homestays will help you to set up your own mobile internet account using a USB wireless modem. In either case, expect your internet downloads to be limited or slow compared to what you may be accustomed to. 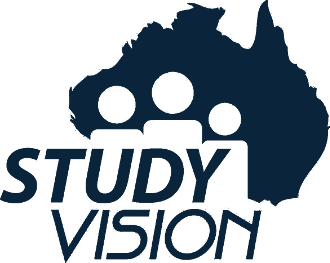 What a Homestay family offers will be detailed in Study Vision's Homestay / Accommodation Offer Letter which is sent to you upon booking.